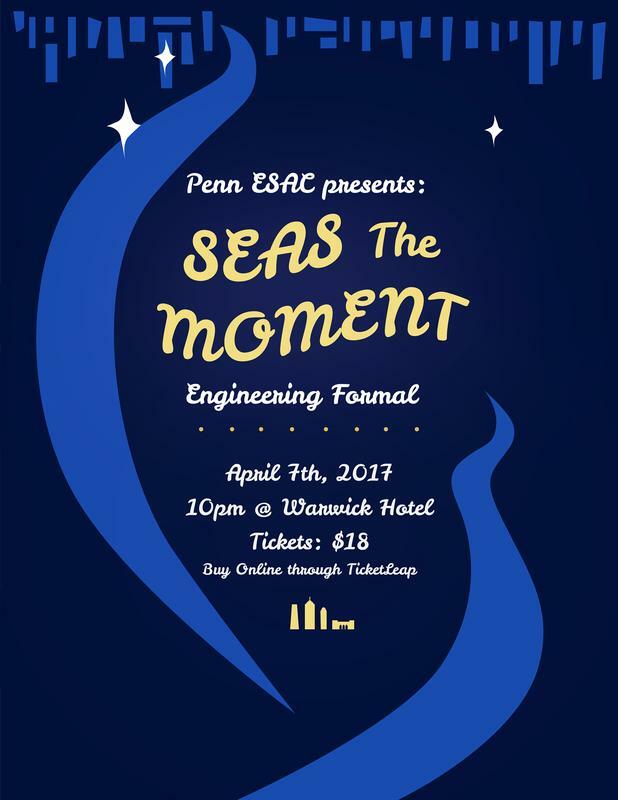 SEAS the Night by joining your fellow Penngineers for the Fourth Annual Engineering Formal! 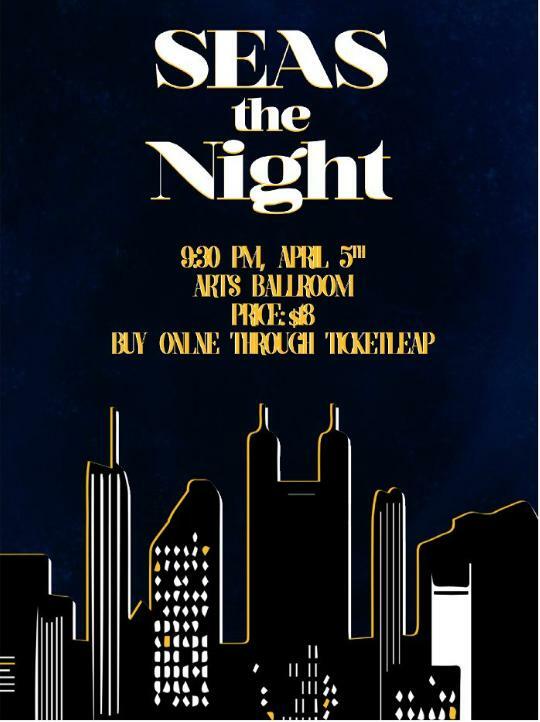 Back by popular demand, this year's formal will be held at the The Arts Ballroom. 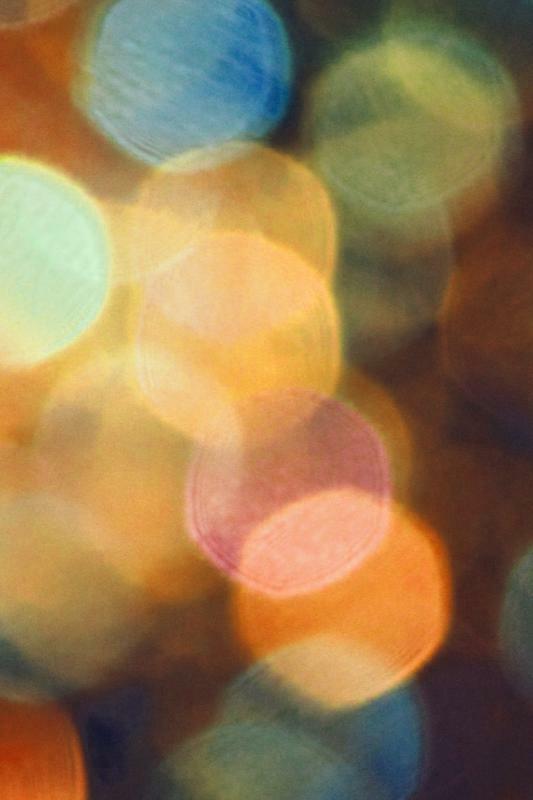 Join Penn ESAC for a good time and great dancing. Event begins at 9:30 PM. Cash bar available for those who are 21+. 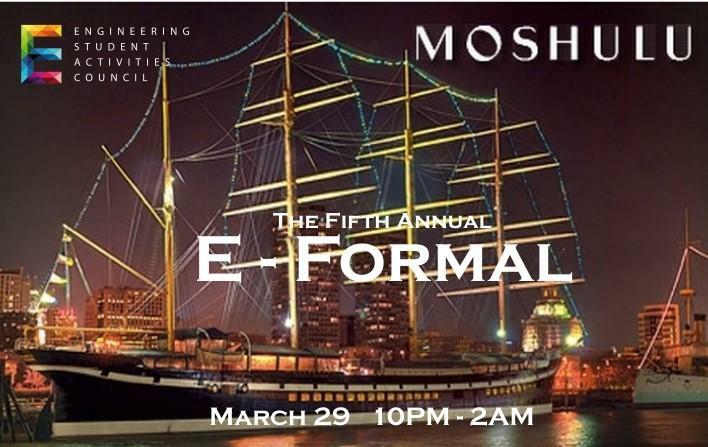 Join your fellow Penngineers for the first annual Engineering Formal! 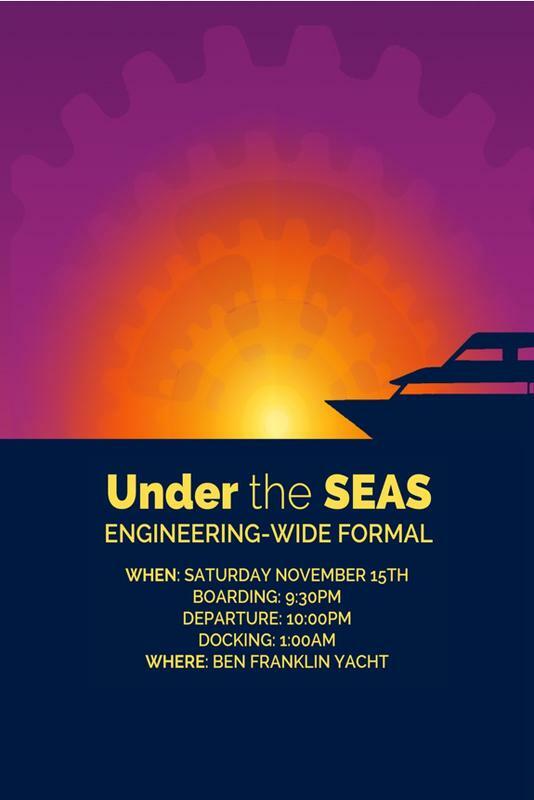 In coordination with this year's theme of Under the SEAS, the party will take place on the Ben Franklin Yacht! 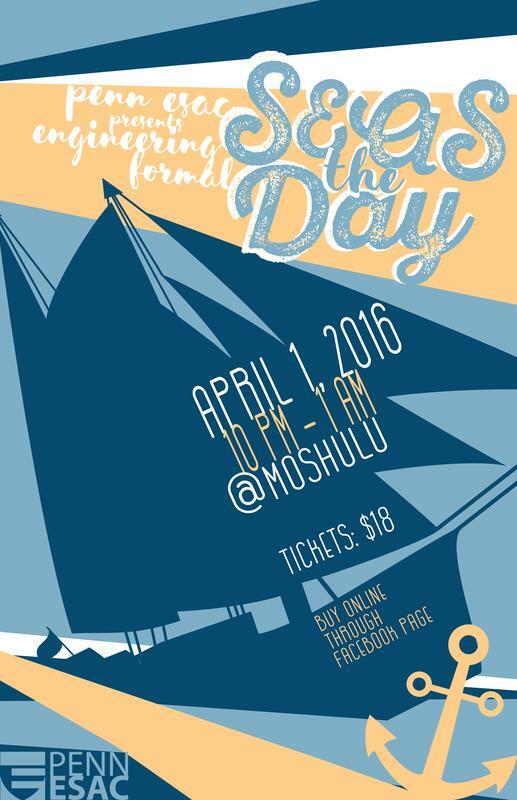 Boat boarding begins at 9:30pm, with the ship leaving the pier at 10pm. Cash bar available for those who are 21+. Penn ESAC is selling white Penn Engineering hats for E-Week this year. Buy yours now!